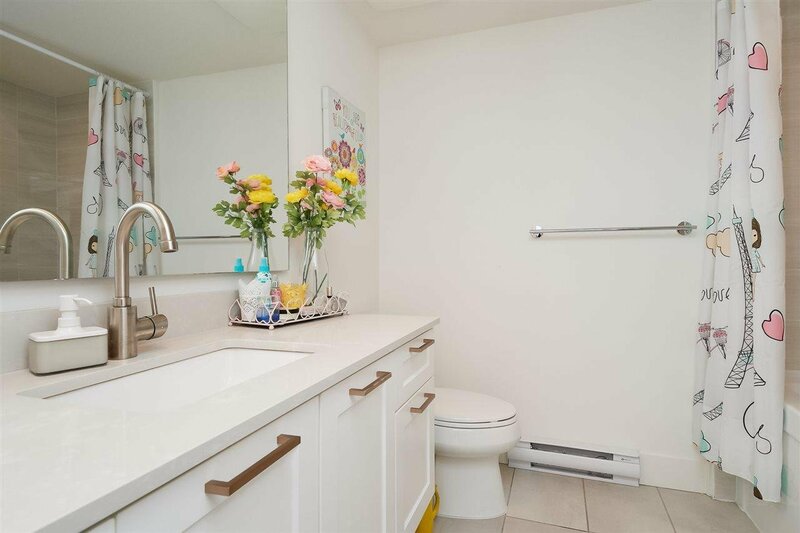 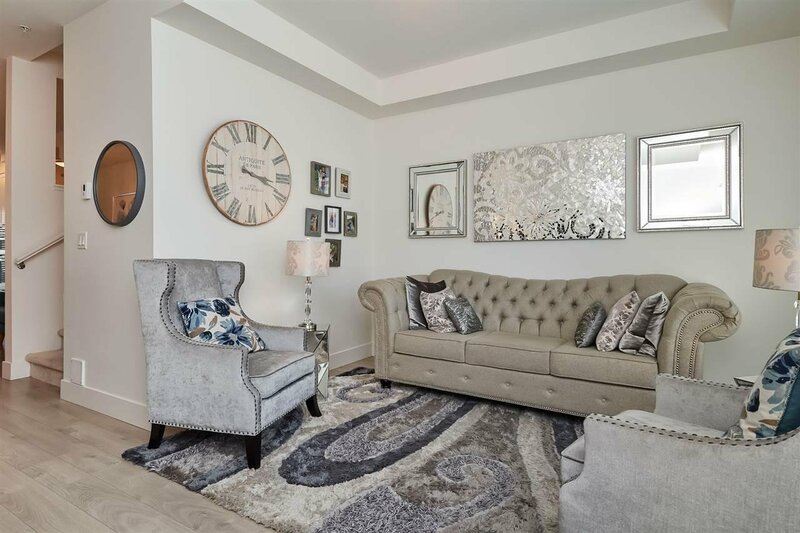 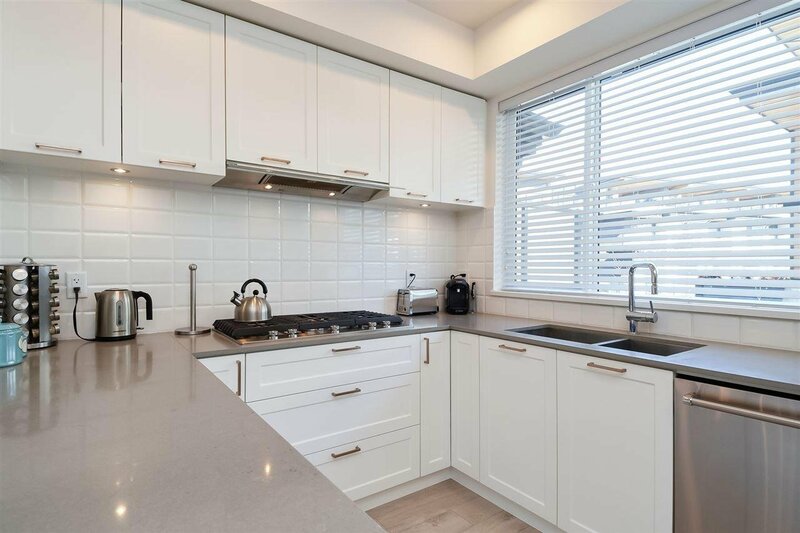 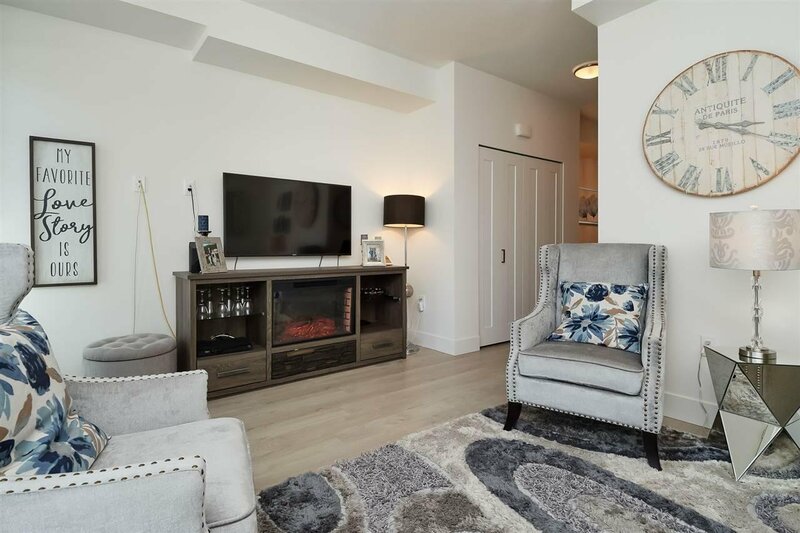 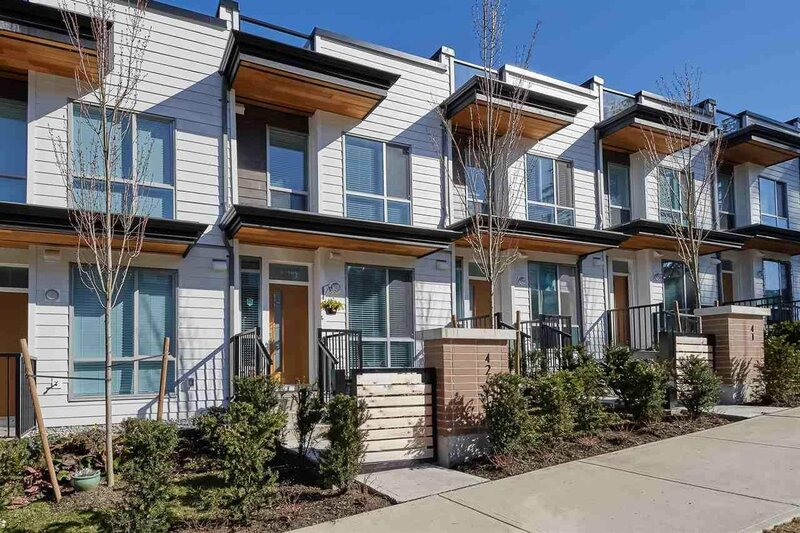 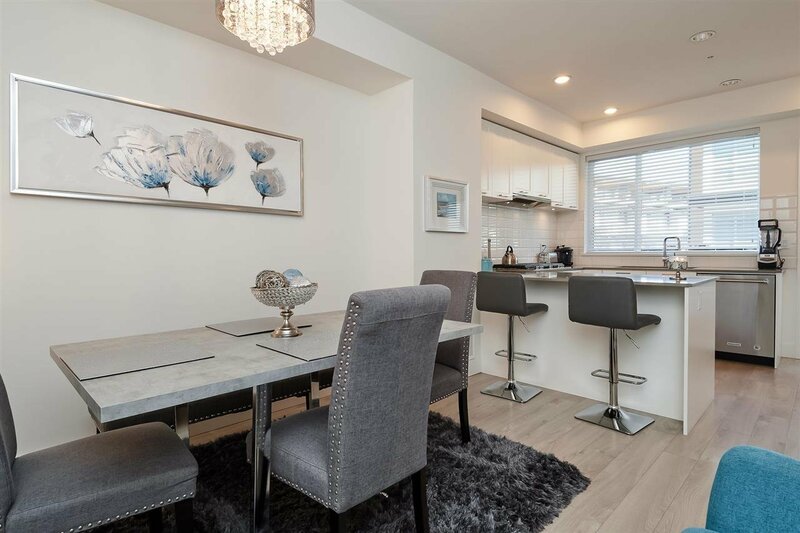 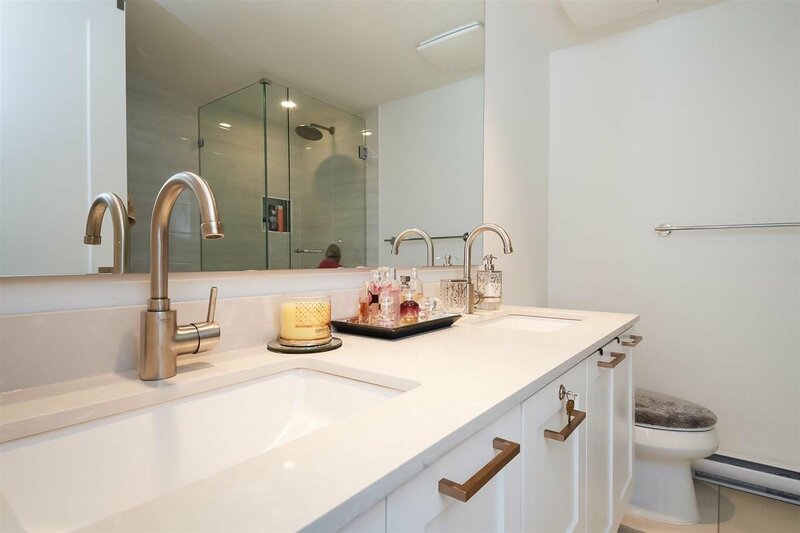 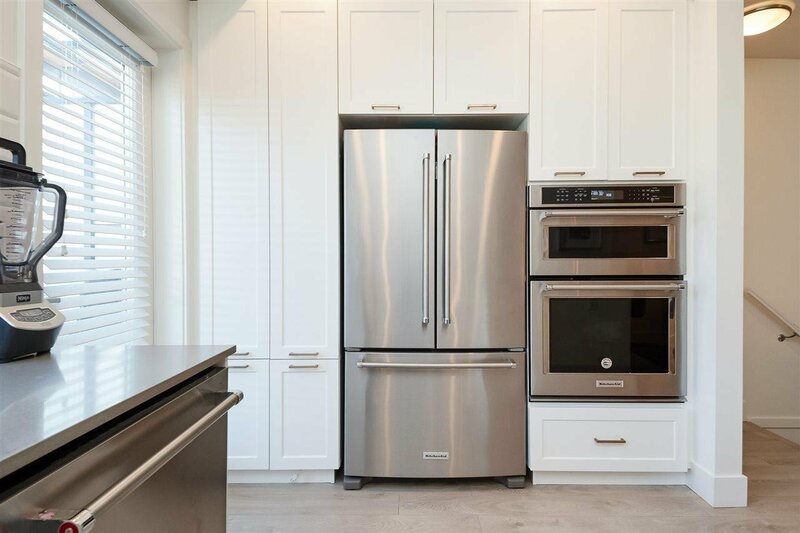 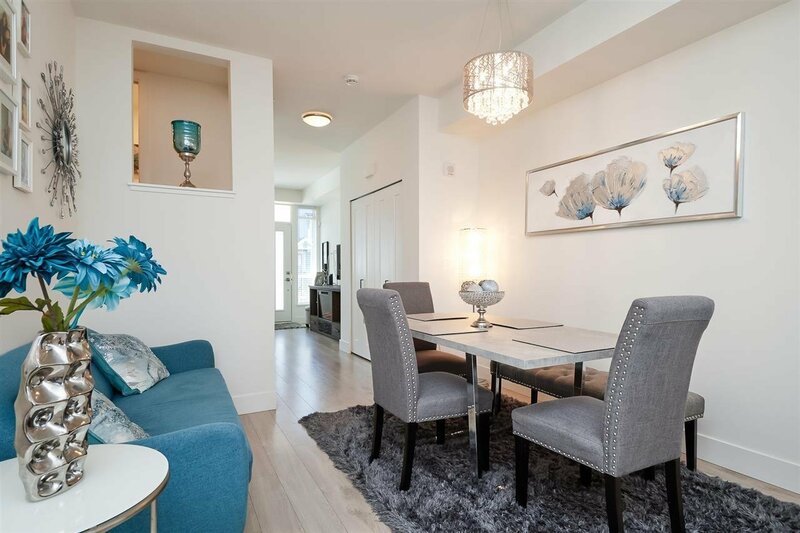 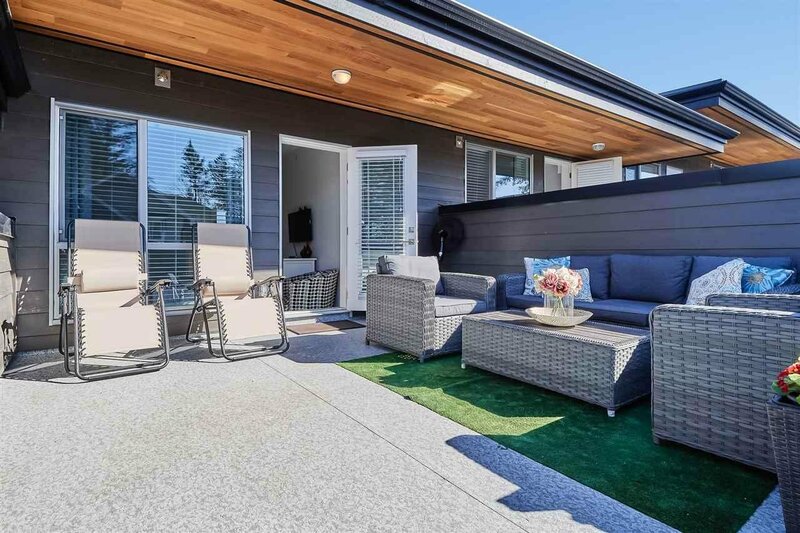 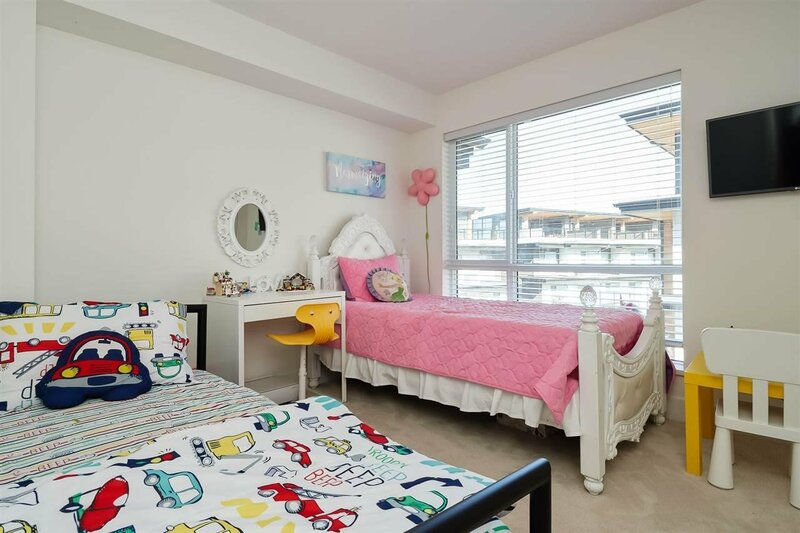 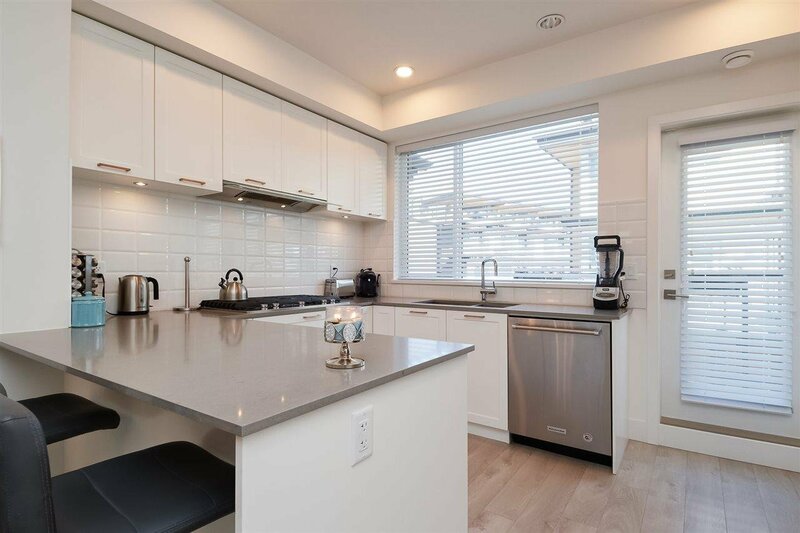 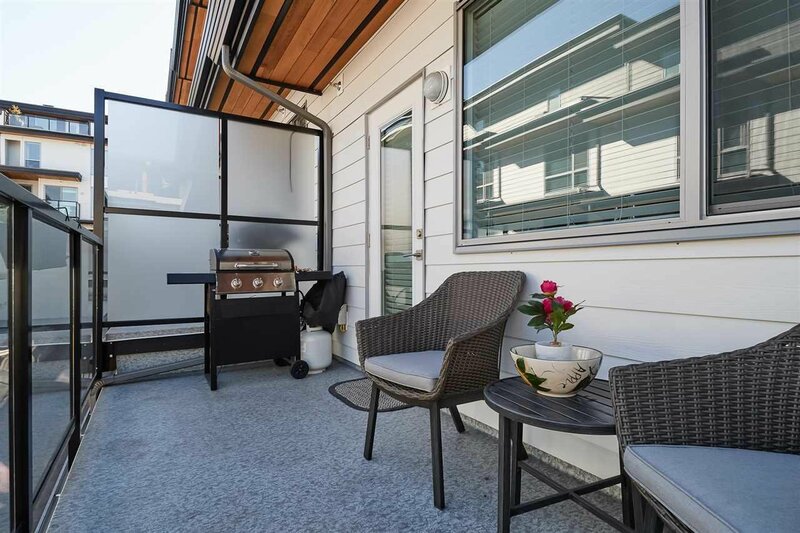 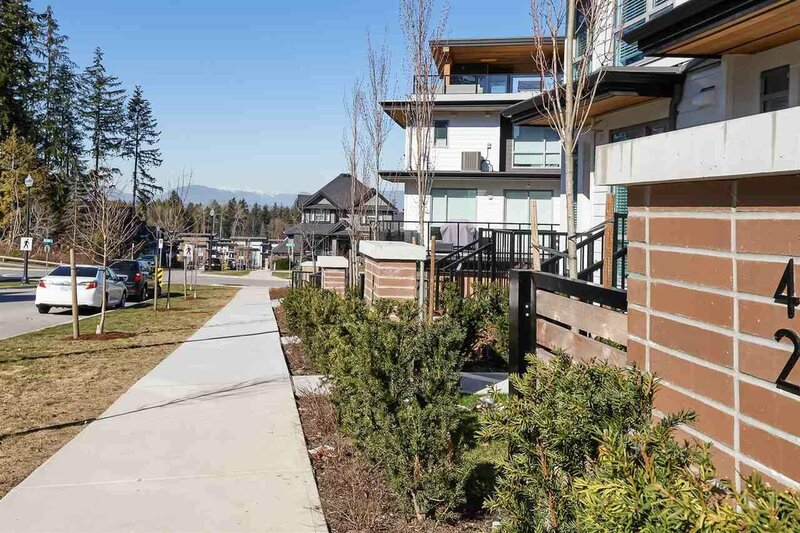 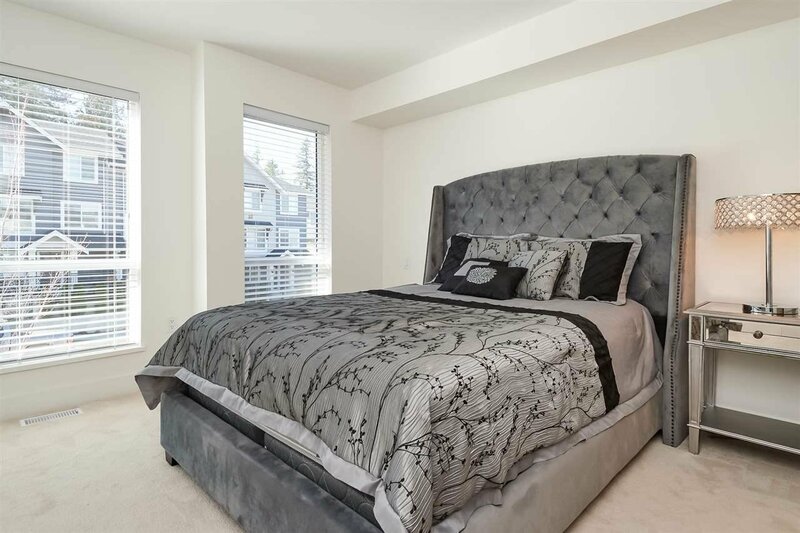 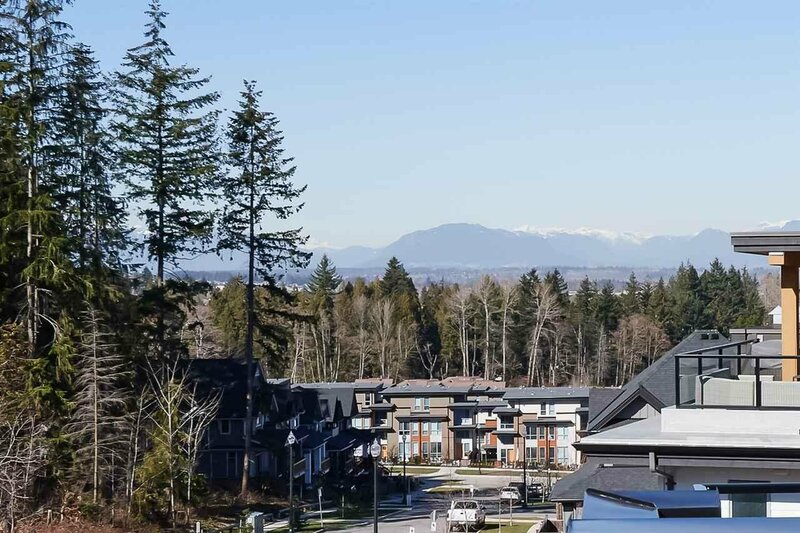 *OPEN HOUSE 28th April SUNDAY 2-4 pm* PROUDLY present this Fabulous high end 03 BED & 04 BATH 02 CAR GARAGE luxury town home with ROOFTOP DECK & amazing mountain views in a prime & quiet neighborhood of South Surrey, 5 min walk to Sunnyside elementary school. 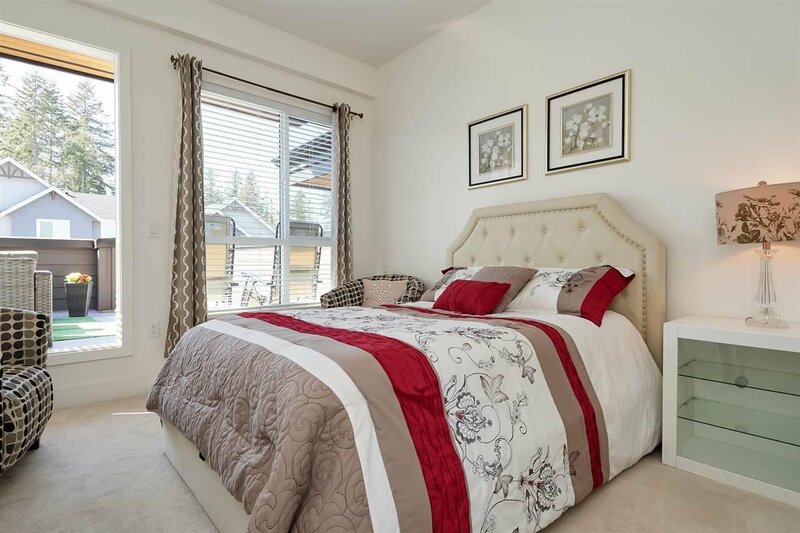 This Well decorated ground level entry home featuring laminate flooring, stunning kitchen with quartz back splash,granite counters, high end stainless steel appliances,GAS stove, on demand hot water, Spacious kITCHEN leads to private balcony.Master BED with ensuite, 02nd BED with Full Bath,Top floor BED with Full Bath and powder room on main level. 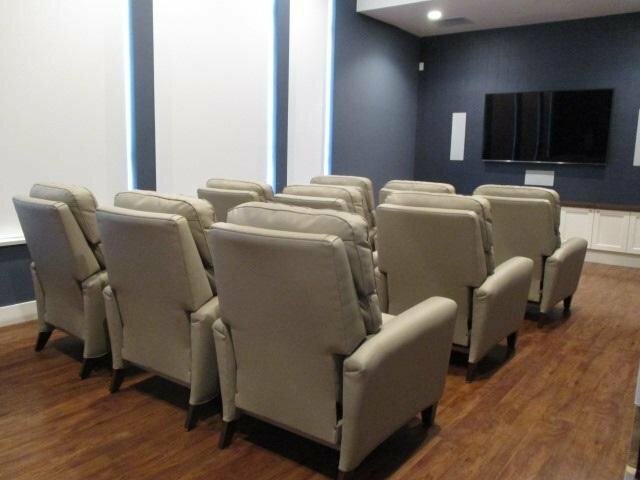 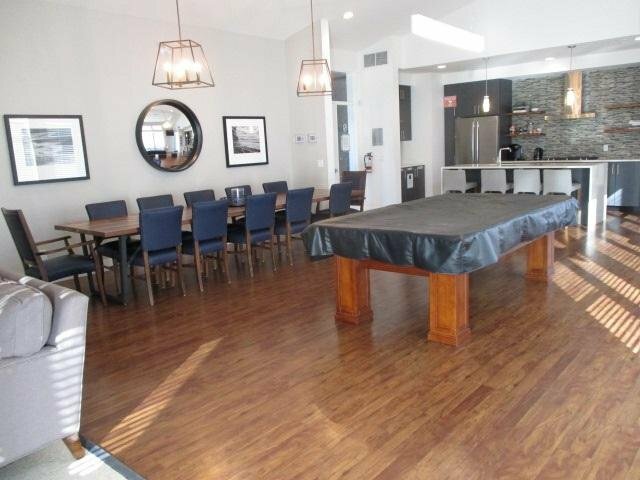 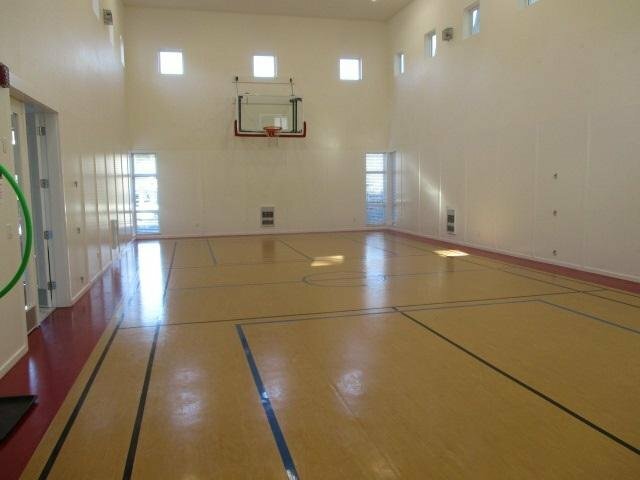 Complex has Southridge Club including Party room/Fireside lounge,outdoor BBQ,swimming Pool, Fitness Room, Basket ball court,Theatre room near to all amenities,dining,shopping, beaches.